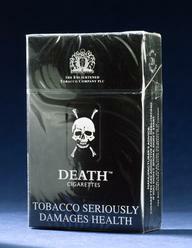 Tobacco became fashionable in England in the 1570s. 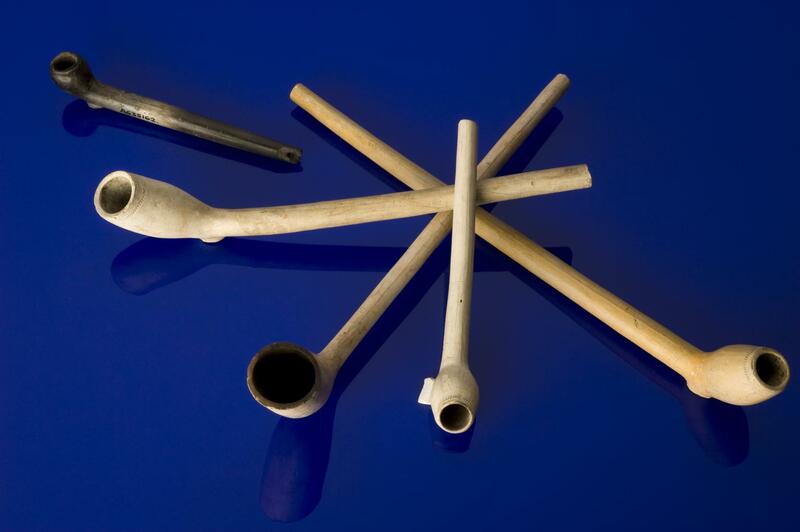 Clay tobacco pipes were the easiest way to smoke it. They were inexpensive and popular but easily broken. Shredded tobacco would have been placed in the bowl of the pipe and lit, and the smoke inhaled through the mouthpiece. 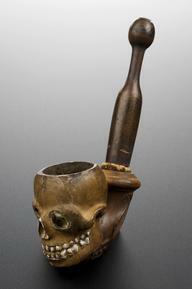 When tobacco was first introduced it was expensive so this meant that pipe bowls were quite small. 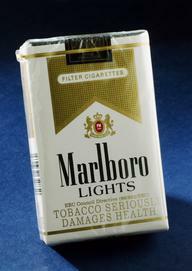 Tobacco became more available and cheaper as more and more tobacco plantations were established in the United States. Smokers could soon afford extra tobacco and so the bowls of the pipes became progressively larger. (Pictured here with other clay pipes ranging from 1580-1790).